French photograph of an American ambulance in Verdun in 1916. 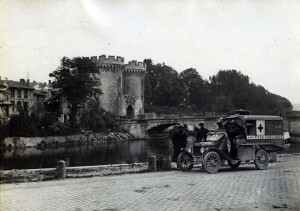 Verdun Memorial Museum collection. This temporary exhibition entitled “Les secours aux blessés et aux victimes. De la Grande Guerre à nos jours” [Assistance for casualties ans victims. From the Great War to the present day] focuses on medical care for combatants and shows the changes in emergency medical practices from the time of the Battle of Verdun up to modern wars and contemporary events. 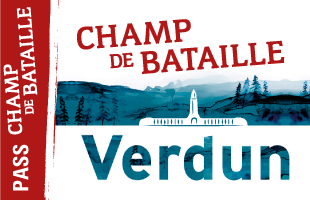 The event opened with a talk, Help for the Wounded, Our Legacy: 1916 – 2016…?, that was part of the “Verdun, Terre de Santé” study days held in Verdun on 7 and 8 October 2016. 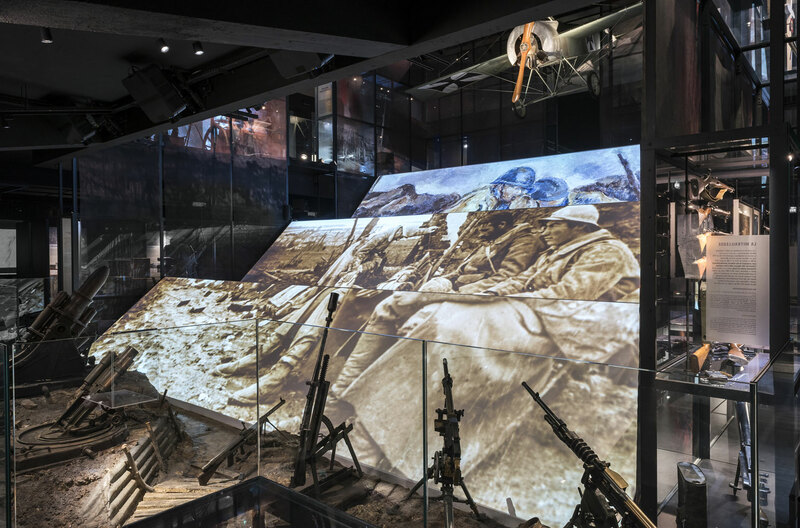 Through a look at the major conflicts and events that have marked the hundred or more years since 1914, the exhibition provides a chronological overview of these changes and explains the chain of evacuation, using historic objects, photographs and archival footage as well as contemporary medical equipment. The factors that determine the effectiveness of medical care are highlighted in an exhibition divided into four sections. These factors include geographical characteristics, technical and scientific knowledge, human, psychological and sociological aspects, scientific and technical developments, the logistical organisation of medical assistance and the way in which it has been adapted over the century, the connection between military methodology and civilian practices when it comes to “disaster medicine ” and the link between the casualty and the “rescue team”. 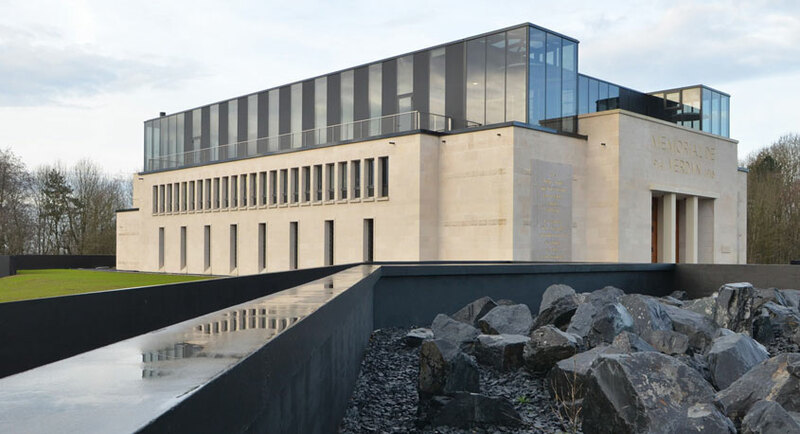 The temporary exhibition is housed on the 2nd floor of the Memorial and has the same opening times as the museum.